This is both Rodgers’ and IZOD’s first step onto the Twitch platform. NFL superstar and Green Bay Packers quarterback Aaron Rodgers is entering the Twitch streaming arena in a charity event on Feb. 2 hosted by clothing company IZOD, according to its announcement today. Rodgers will be joining popular Twitch streamer Edwin Castro on his channel to compete alongside and against him in FIFA for the Wounded Warrior Project (WWP) charity. They’ll also be competing in a two-on-two match against players from WWP. There isn’t much on the line beyond bragging rights, but the primary goal of the event is to raise funds for WWP, an organization that is closely tied to Rodgers, according to the announcement. 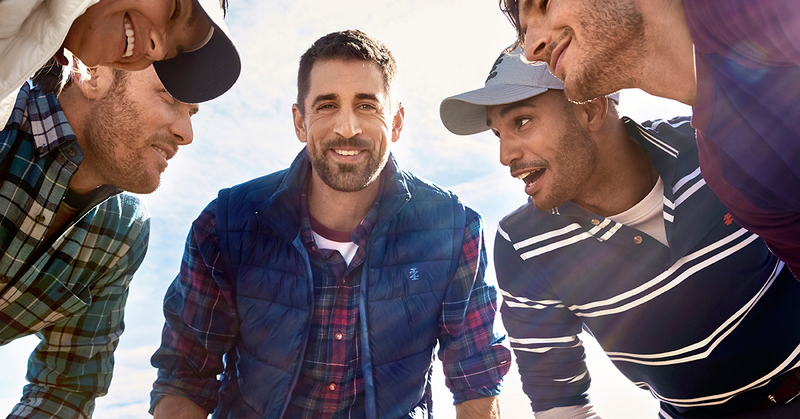 Although IZOD launched a partnership with Twitch featuring Rodgers and Saturday Night Live writer/cast member Colin Jost last fall, this is the company’s first actual event on the platform. This is also Rodgers’ first step onto Twitch, but popular sports athletes getting involved isn’t exactly new. The NBA’s Gordon Hayward occasionally streams on Twitch, for instance. IZOD will be matching up to $50,000 in donations to WWP through this Twitch fundraiser. Fans who take part will also reportedly be able to chat with both Rodgers and Castro during the event, and they can even win some free gear. The event takes place on Feb. 2. from 9am to 12pm CT.